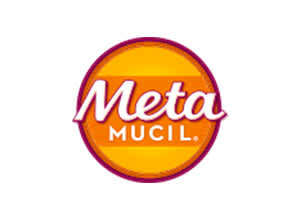 Try Metamucil products and you might feel inspired. To take the stairs, not the elevator. To eat just half a muffin—and a double serving of veggies. To even download a workout video. What’s going on? 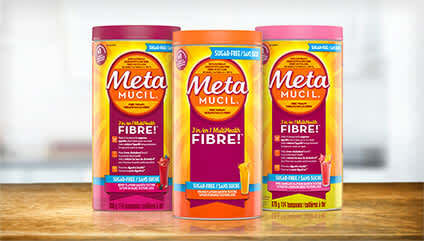 It’s Metamucil. 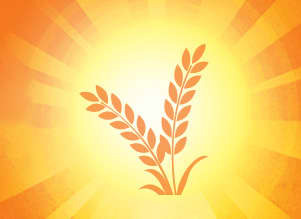 Our belief that one small healthy choice often leads to another. 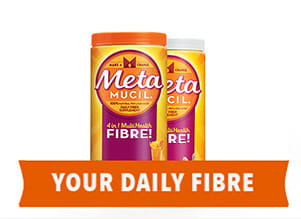 Experience Metamucil yourself and see how one small change can help lead to good things. 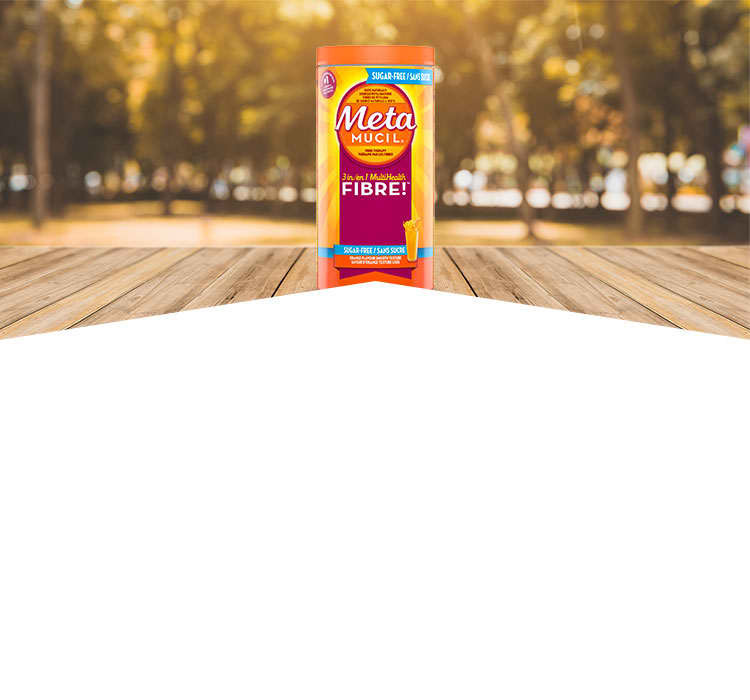 The 100% naturally sourced psyllium fibre in Metamucil is a great way to add fibre to your day in order to promote and maintain regularity. 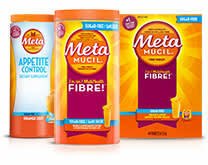 Metamucil is Canada’s #1 Doctor Recommended Brand and #1 selling Fibre Supplement.